Gary M. Kusin and James McCurry founded GameStop, which was originally a software retailer called Babbage’s. It was named Babbage’s after Charles Babbage who is known for coming up with the concept of the computer. 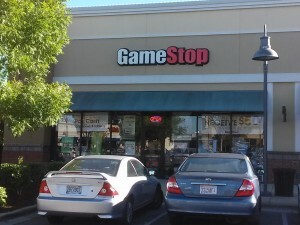 The company changed its name after becoming more specialized in gaming software to the name GameStop as it is known now. Gamestop use to be owned by Barnes & Noble but decided to separate from them in 2004 (1). 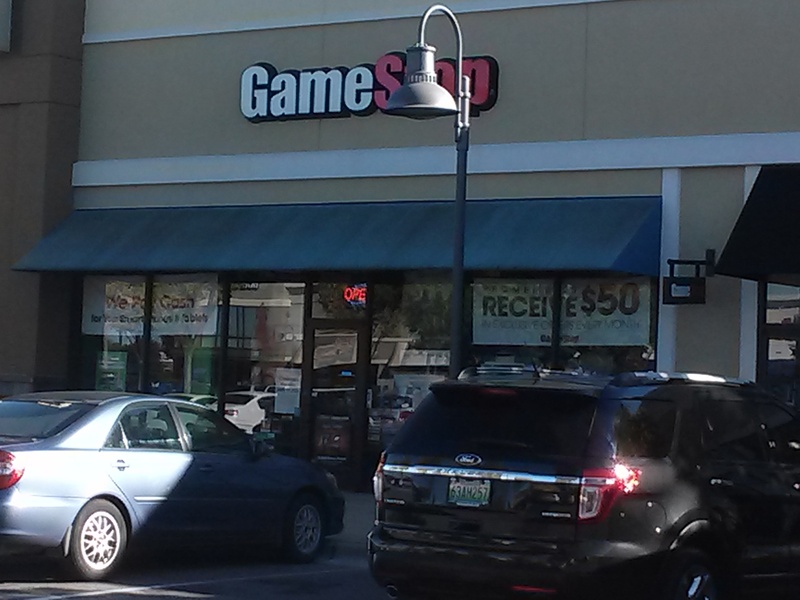 The GameStop in Tuscaloosa was first constructed in 2007 in the Midtown Village Mall. The store doesn’t exactly have many items that it recycles but they use there card board crusher in the back of the shop to recycle many of the card board props the store uses for advertising games or the employees are also allowed to keep the cardboard materials after the store is done using the cardboards. Economically GameStop is one of the largest videogame retailers in the world with more than 6,200 stores worldwide. 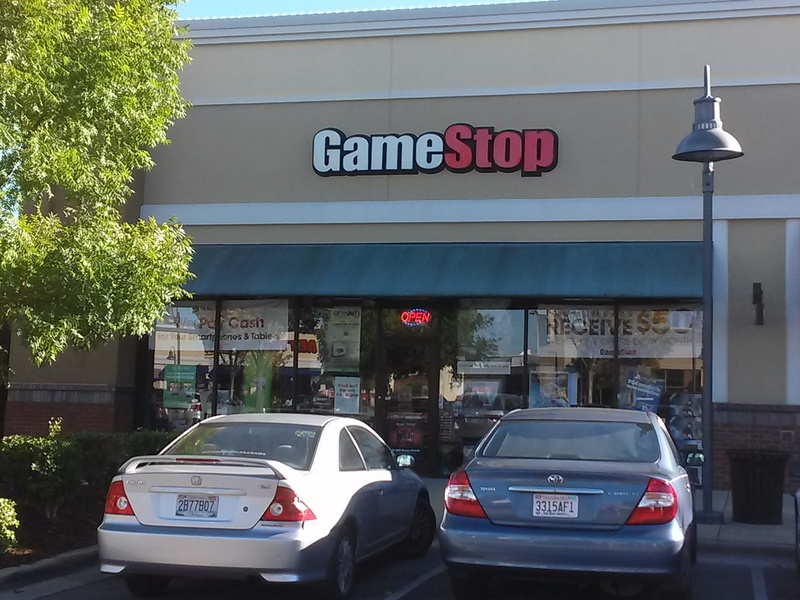 GameStop’s official Investor Relations page for the second quarter showed that the company earned total revenues of $1.73 billion for 2014 (2). The new generation of consoles, the PlayStation 4 and Xbox One, are selling much better than expected and the demand by customers is actually more than the supply Sony and Microsoft have right now. Sales will probably increase drastically by the end of the year with many developers releasing their games in October and November so that their games are more easily accessed for the winter holiday sales. GameStop was actually named one of the greenest big companies in America in Newsweek magazine ranking 6th out of 52 retailers and 228th out of the 500 companies on the Newsweek list. The company has joined with Waste Management to improve its recycling methods and works with Advantage IQ in order to improve the companies’ baseline carbon emissions footprint. The company has also developed a system-wide environmental management system (EMS) to reduce the environmental impact of its operations and increase its operating efficiency through better lighting, heat and air conditioning usage. 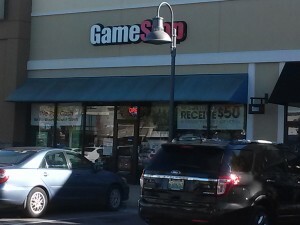 Initial tests of this system on the individual store level have yielded as much as a 30-percent savings in energy usage (http://news.gamestop.com/press-release/business/gamestop-named-newsweeks-inaugural-greenest-big-companies-america-list) (3). The corporation also has a companywide system they use for the games and consoles that no one has bought and that have been lying on the shelves for a while in which they will have a higher up manager called a field destroyer come in and take those games and throw them away. They may also refurbish those games possibly for reuse (4). Some of the companies that throw their games in a dumpster have actually become popular items for those that participate in dumpster diving, with some reporting that they’ve been able to collect hundreds of dollars of merchandise and games that are still functioning well. A recent study in the Journal of Industrial Ecology has also found that buying your game at a retailstore is better for the environment than downloading it. The study says that the average carbon footprint required to drive to a local store and buy a typically sized PlayStation 3 game is less severe than downloading the same game. It used an 8.8 GB (gigabytes) game but found that the trend actually continues for games with even less (5). GB with only games that are 1.3 GB or less being a greener method to download. Many would probably not have expected GameStop to be as much of an environmentally clean and energy efficient company as it actually is. (1) “Company History.” Gamestop Company History. N.p., n.d. Web. 02 Nov. 2014. (2) “GameStop Reports Second Quarter 2014 Results.” GameStop Investor Relations. N.p., 21 Aug. 2014. Web. 04 Nov. 2014. (3) “PressReleases.” GameStop Named to Newsweek’s Inaugural “Greenest Big Companies in America” List. N.p., 9 Oct. 2009. Web. 04 Nov. 2014. (4) “GameStop Gets A High Score.” Ecova. N.p., n.d. Web. 4 Nov. 2014. (5) Mayers, Kieren. “The Carbon Footprint of Games Distribution.” The Carbon Footprint of Games Distribution. Yale Univeristy, 1 Sept. 2014. Web. 04 Nov. 2014.